Newly elected mayor of Dhaka North City Corporation (DNCC) Atiqul Islam on Tuesday said that Dhaka will be free from drugs and mosquitoes gradually. He also vows to free footpaths under his jurisdiction from illegal occupants very soon. 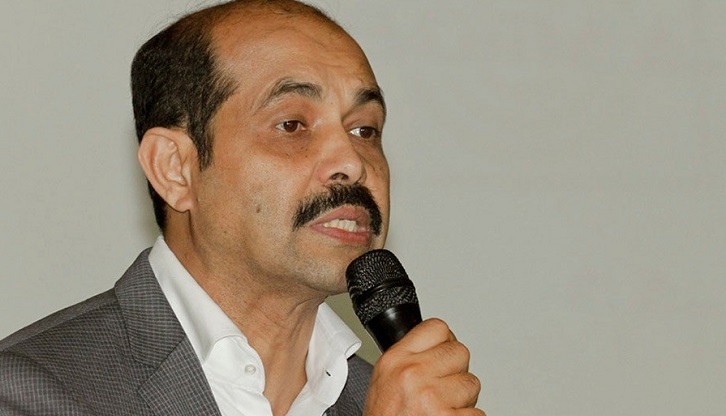 Atiqul came up with the remark while talking to reporters after attending the annual picnic of a garment factory, owned by him, at Fantasy Kingdom in Ashulia. Mentioning traffic jam as one of the main problem in the capital, the mayor said, "Dhaka will be turned into a modern city as soon as it will be free from traffic congestion." Besides, eviction drive will be conducted soon to free the paly grounds from illegal grabbers, he said.